As part of an ongoing crowd-sourcing campaign, Studio Smart Atoms hopes to soon launch its “LaMetric” RSS-based display. 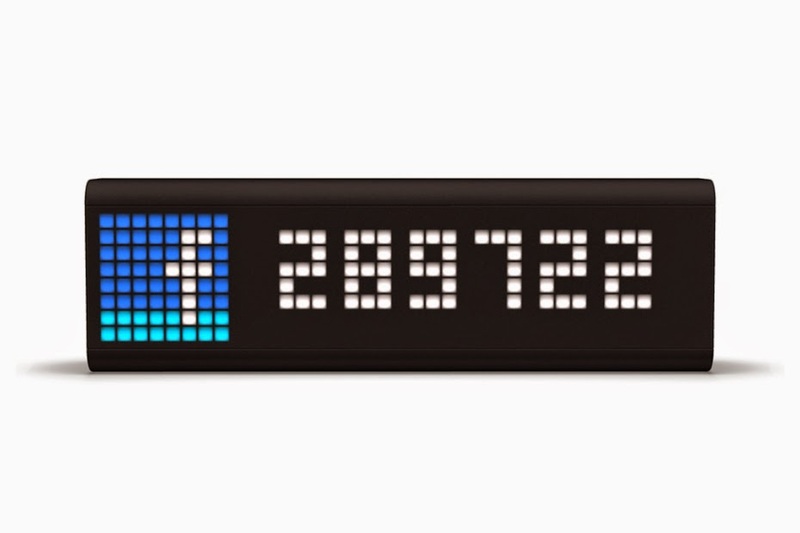 Though styled like a low-tech stock ticker, the simplistic display offers rich colors and a very high level of customization, keeping users up to dates with weather, e-mail and social notifications, alerts and reminders, fitness metrics, stock information, to-dos, time and more. The WiFi/Ethernet-enabled display features a 37 x 8 pixel color display, a speaker and the ability to display up to seven digits with icon as well as scrolling text and animations.